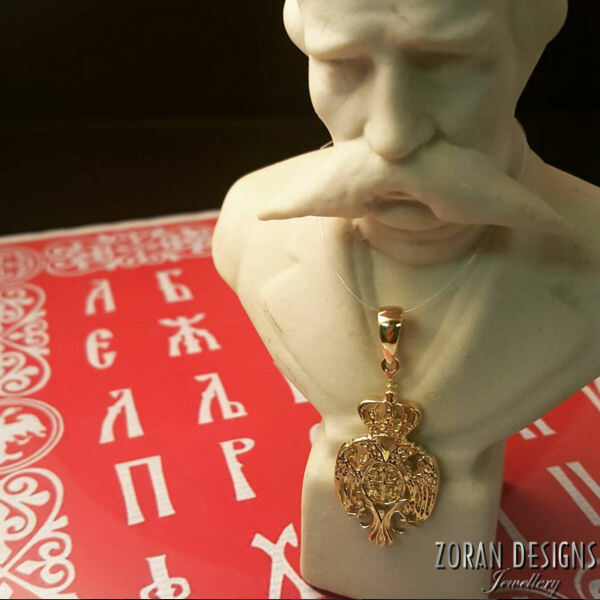 As the year draws to a close, I would like to take this opportunity to thank you all for making 2015 another fantastic year for Zoran Designs Jewellery. I had the pleasure to meet and get to know some truly wonderful people over the course of the year. Whether it was while working on custom jewellery design projects, during engagement ring or bridal jewellery consultations or simply while serving you in the store and helping you find the perfect gift for the occasion, it's the stories and connections (both in person and online) that make the moments meaningful and memorable. Jewellery marks special occasions and life's milestones (both big and small) and though it is a given for big purchases like engagement rings and wedding bands, smaller items can take on special meaning and sentimental value over the course of years as they become associated with a special person or special moments and ingrained in our memories. When you commission me to design a ring or when you purchase that pair of earrings as a graduation or birthday gift, I feel I am made a part of those special moments in your lives and it is a lovely feeling. So thank you for your new and continued business, for your referrals and of course thank you for letting Zoran Designs play a role in those special moments. I hope 2015 was a happy and prosperous year for you all and may 2016 be even more so! PS. We know how much you love jewellery photos so here are some that were featured on our Instagram account over the past couple of months.